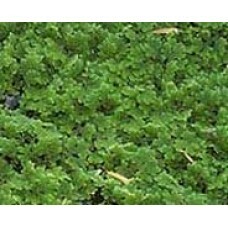 The finest water gardens are filled with plants from J & J. Azolla is also known as Water Fern or Fairy Moss. 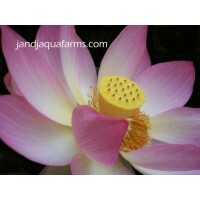 It is an important plant because it is a nitrogen fixer and has implications for sustainable agriculture. 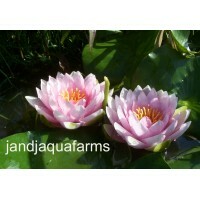 It is a beautiful addition to your pond or bog, as it changes color from light green to deep rust red as it matures. 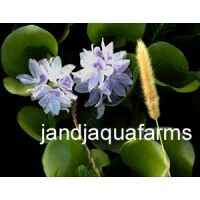 It is is a robust, disease-resistant plant that is also a great nutritious snack for your fish!. Azolla is hardy to Zone 7. (What is your Hardiness Zone?) It ships as a pint by volume (several hundred plants.) Please read the planting instructions to insure transplant success. 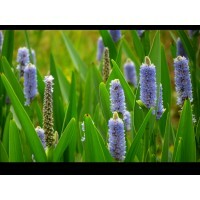 As with all aquatic plants, do not release into the wild. All Azolla species live in symbiosis with a blue green alga Anabaena azollae which is able to fixate sufficient nitrogen for both itself and its host plant. 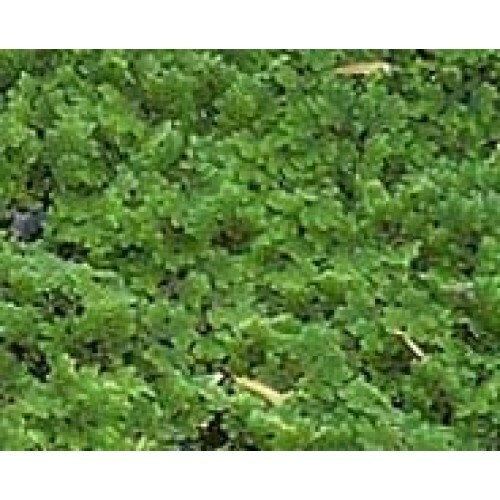 In exchange Azolla provides the Anabaena with a protected environment and a fixed source of carbon (Wagner, 1997) This makes Azolla important in enhancing world nutrition. It is currently used in some rice paddies. 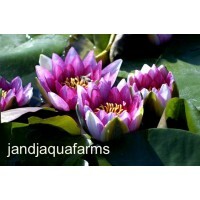 Aquafarms. For over 30 years, we have given you our old-fashioned promise: Your satisfaction is guaranteed!